Book protection film - very easy manual application. 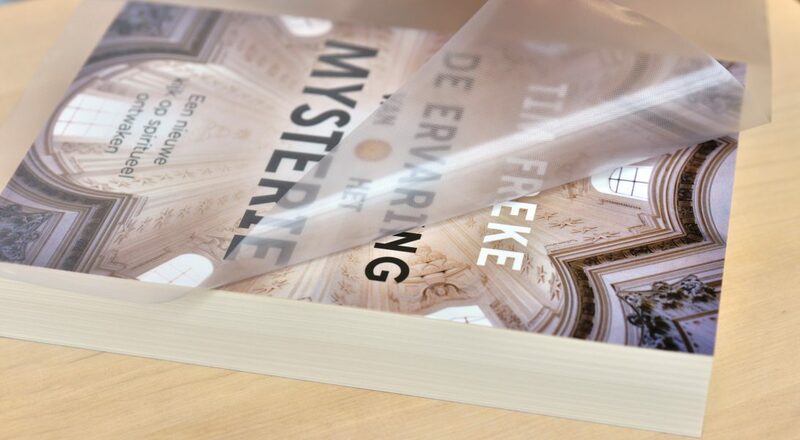 filmolux® soft THE book protection film for everyone. Very easy manual and bubble-free application. Small defects can be corrected very well when appling, on almost all surfaces. 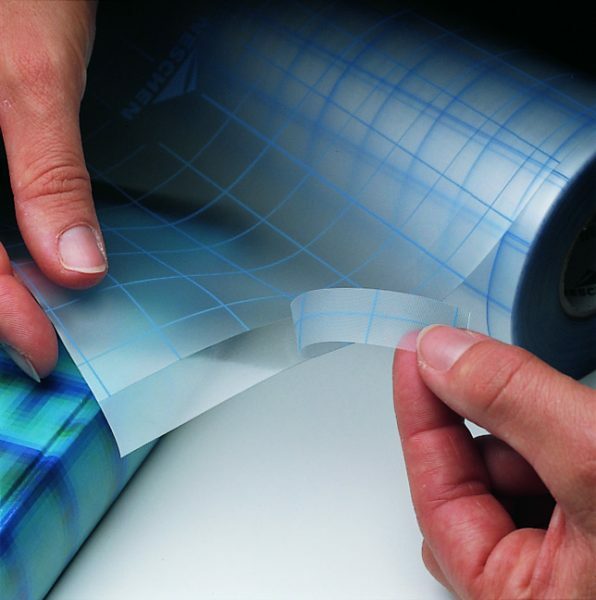 Pre-cut backing enables easy removal during processing. Special optiks due to light structure in the surface.